 Bridge of Allan Community Council generally meets on the third Tuesday of each month in the Allan Centre, Fountain Road. 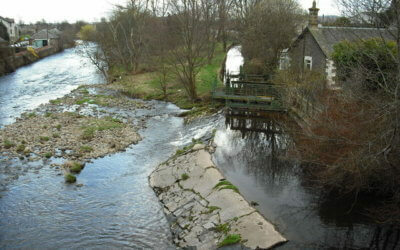 Our role is to ascertain the views of local people and present these to Stirling Council and other relevant bodies. We exist to promote the well-being and resilience of the community, exerting pressure to change factors or behaviour which may impact negatively on our village. 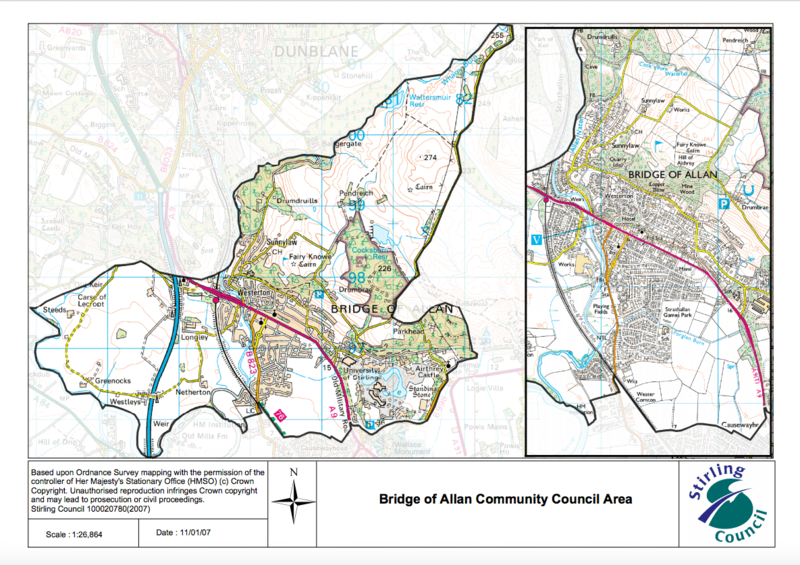 Most importantly, we work to support initiatives which foster community spirit, ensuring that Bridge of Allan remains a safe, well-serviced and attractive place to live. Membership of the Community Council is voluntary. Our next meeting is to be held on 16th April at the Allan Centre at 7.30pm. 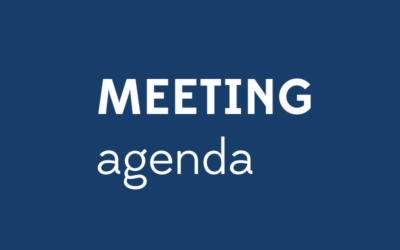 The proposed meeting agenda is attached. All are welcome and we look forward to seeing you there.